NEW YORK - Kenyan athletes are the target of nearly a quarter of out-of-competition doping tests in track and field, a statistic that underlines how much suspicion there is over the world’s most successful distance-running nation. Figures were revealed Thursday by the head of the Athletics Integrity Unit, which handles anti-doping for the world track and field organization, the IAAF. 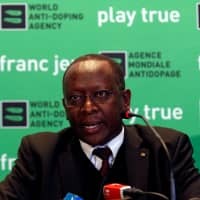 “Kenya is a great and justly proud athletics nation, but it now has a serious doping problem,” Clothier said in comments accompanying the release of a report following a near two-year investigation in the East African nation by the AIU and the World Anti-Doping Agency’s intelligence and investigations department. It didn’t need a two-year investigation to discover a problem, with a clear spike in cases involving athletes from the African country since around the time of the 2012 London Olympics. What the report did do, however, was dig deeper into some of the reasons behind the mess in Kenya. It appeared to separate Kenya’s doping problems from that of Russia and that country’s organized, state-sponsored scheme. 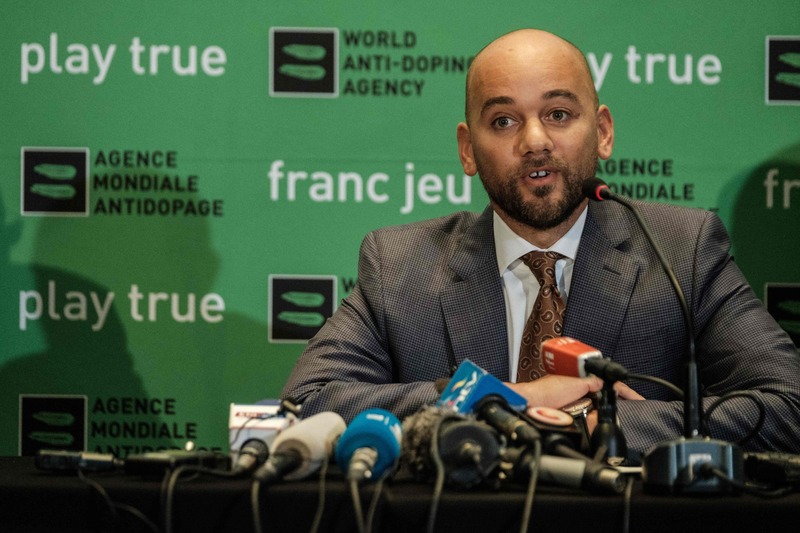 Doping in Kenya “is different from other doping structures discovered elsewhere in the world and, as such, it requires a different approach,” WADA director of intelligence and investigations Gunter Younger said. In Kenya, athletes are “insufficiently educated on doping and/or wilfully blind as to the consequences of doping,” the report said. The investigation also stressed the need for better control over medical practitioners and “quasi-medical practitioners” who are “highly relevant” to the doping problem and often the source of banned substances. Overall, the report pointed to a weak and at times non-existent anti-doping effort in Kenya exacerbated by the unwillingness of athletes to help. 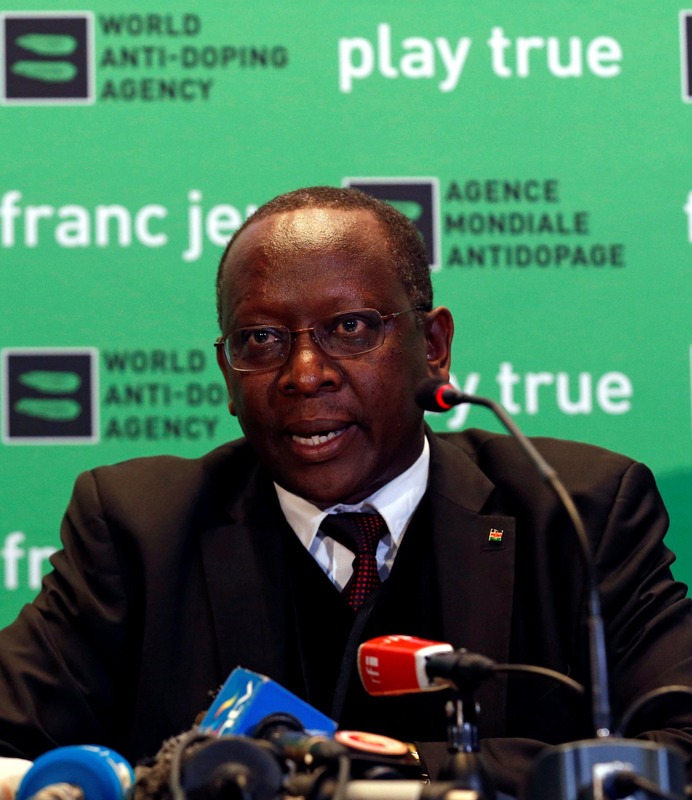 WADA and AIU investigators said they reached out for information to 31 Kenyan athletes serving doping bans. 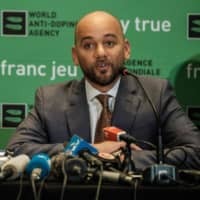 Only seven attended interviews and none of them said they had used prohibited substances despite being found guilty at doping hearings. None of them provided any information that was helpful to the investigators. — A total of 131 Kenyan athletes failed doping tests between 2004 and this year. Track and field was by far the worst sport in the country for failed tests. In the same period, all other sports in Kenya produced seven failed tests. — The anabolic steroid Nandrolone was the most prevalent banned substance for Kenyan athletes. The corticosteroids group, anti-inflammatories that can improve athletic performance, were the next most used. The blood-booster EPO was third most prevalent. — The AIU’s focus on out-of-competition doping tests on Kenyans was prompted after only 13 percent of their athletes caught for doping were caught through out-of-competition tests. — Two elite Kenyan athletes, Olympic marathon champion Jemima Sumgong and Rita Jeptoo, provided falsified medical records in an attempt to avoid doping bans. Sumgong made up a story about having to attend hospital for an emergency blood transfusion to explain testing positive for EPO. Jeptoo, the leading marathon runner in the world when she was caught in 2014, claimed she was given EPO by a doctor to treat malaria and typhoid. Both athletes were found to be lying and banned for four years.